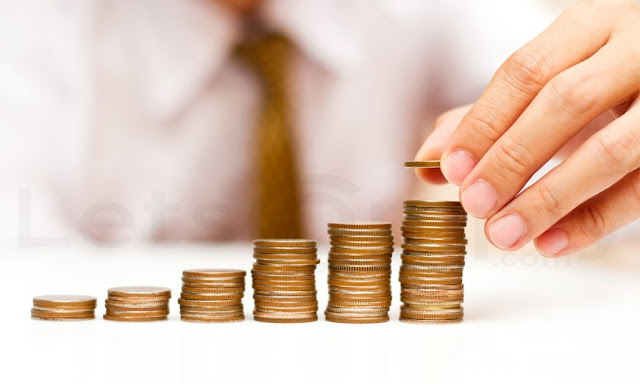 Employees’ Provident Fund (EPF) is a benefit which is provided to the employees after their retirement. It is a scheme which is managed under the Employees Provident Fund and Miscellaneous Provision Act which was established in the year 1952. In this scheme, a certain percentage of employee’s pay is deducted from the basic salary with a matching contribution of the employer. This deduction is summed up with some interest and is given to the employee after the retirement or two months after switching the job. The EPF scheme is governed by the EPFO (Employee’s Provident Fund Organisation), and all the salaried employees are eligible to this benefit. If your company is paying you any salary, then Employee’s Provident Fund is your right, and you are eligible to enjoy this scheme. Your gender, age, region is not at all the criteria of your eligibility and even if you are not enjoying this benefit then stand up and raise your voice to get it as soon as possible. The primary rule behind the Employee’s Provident Fund is that both the employee and the employer make an equal contribution to your fund. Say if 12% of your salary is deducted for the fund then other 12% is contributed by the employer. And if it is not so, then wake up, something misleading is definitely going on. The EPFO declares the interest rate for every new year. 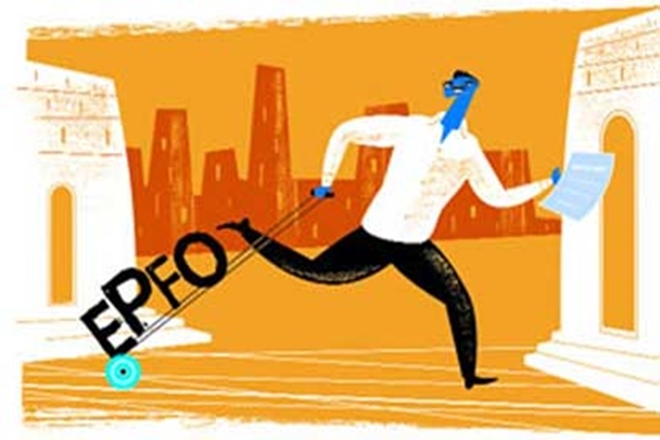 For the year 2017-18, 8.55% was declared as the interest rate by EPFO. So, make sure you get the benefits accordingly, and you know every update or change that comes in the interest rate. Make your calculations accordingly. After the maturity of EPF, the amount you get is tax-free but only when you have the track record of continuous service of minimum five years. Thus, if you are switching your job in less than a period of five years, then your fund amount is liable to the tax payment. Although, you can avoid this situation if you transfer the current EPF account to your new employer. Thus, you should know that your Employee’s Provident Fund has a lock-in period of 5 years. As already mentioned you can withdraw tax-free fund only in the case if your service has been of 5 continuous years. But you are liable to pay 30% tax on EPF if your PAN details are not submitted and 10% tax if PAN details are submitted, in case you withdraw your amount before the completion of Lock-in period. Further, in case of premature withdrawal, you must present a strong reason for doing so like children’s wedding, repaying a home loan, medical treatment, etc. If you could not present a valid and robust reason, you are not allowed to withdraw at a premature stage. The timeline of withdrawal might also vary in case of switching the job.